Before the show went on the air, I joked with Zach that I was happy to have him on so that I could finally understand what his current job really entailed, and he laughed and said essentially “about the same as it was,” just not ACORN. Over recent years since the shuttering of ACORN in the US, Zach has been campaign director for the Public Interest Network, the network directed by Doug Phelps that also includes the old Public Interest Research Group (PIRG), a legacy of Ralph Nadar, and Environmental America, a membership organization. By the end of the show, it was clear that Zach was still as up to his elbows in progressive politics, initiatives, voter registration and engagement, as he was for all his years as ACORN’s political director. 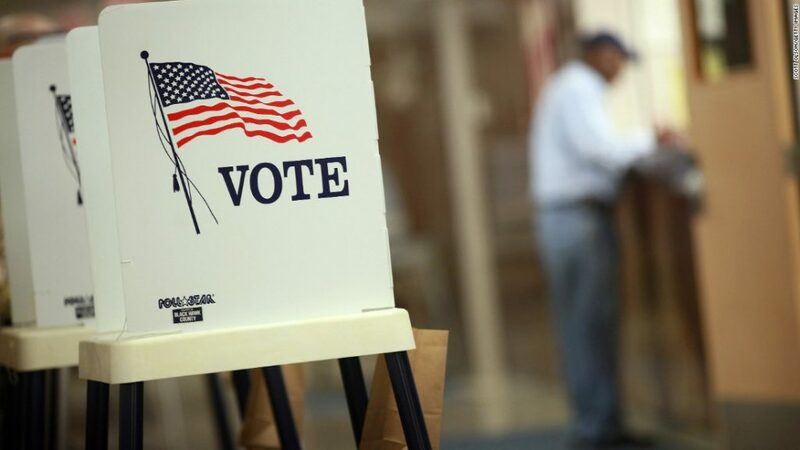 Their voter registration program is focused on six states, and for the most part they are the ones that count mightily for the mid-terms, North Carolina, Pennsylvania, Florida, Colorado, Arizona, and California. He expects their new registrations might hit 175,000, which he noted isn’t ACORN-scale, but still makes a big difference. And, he’s right! Talking later about North Carolina’s latest slap down by federal judges of their Republican legislature’s ham-fisted and discriminatory gerrymandering based on race and of course power, he commented that looking at the decision it was clear that the judges had just gotten ticked and lost patience with the gang, not caring what little time they had before the vote. Looking at the political landscape from his position on the playing field, Zach was less optimistic than many of the Demo-strategists and pundits about the chances of control of the House of Representatives flipping in the mid-terms. His verdict was basically, it’s possible, but let’s see if the Democrats can’t blow it. Two ways that could hurt he underlined would be continuing to talk about disbanding ICE and impeaching Trump, both of which are playing into the President’s hands and are likely to energize their base. Though complimenting California billionaire Tom Steyer on his contribution to making a relatively unknown African-American mayor the Democratic nominee for governor in Florida, Zach was plain-spoken about the damage Steyer’s impeachment drumbeating is doing. When it comes to the Senate, Zach thought the Democrats would lose three or four seats this round short of a miracle, though he thought John Tester would survive in Montana. The more we talked about the national scene, it was clear that Zach and the Public Interest Network have done a good job of filling some of the space left with ACORN’s departure from the national field, albeit with a different constituency and policy tilt, and that’s a blessing for the hopes of American democracy now and in the future.